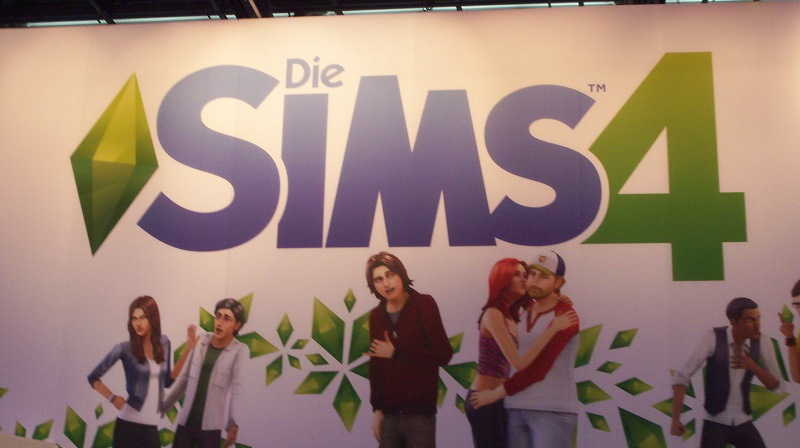 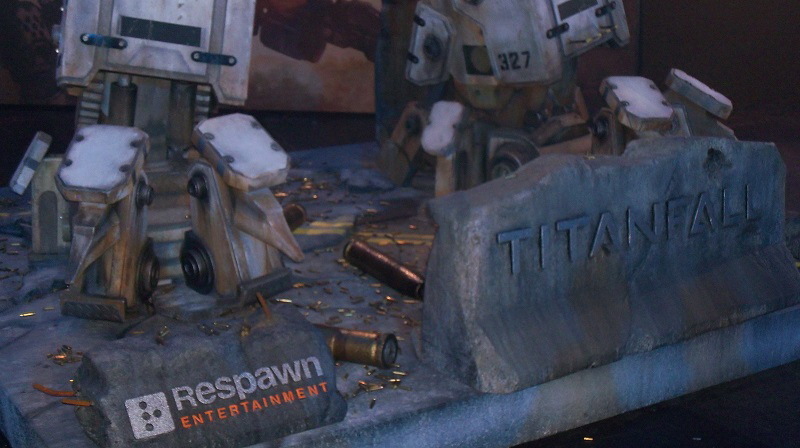 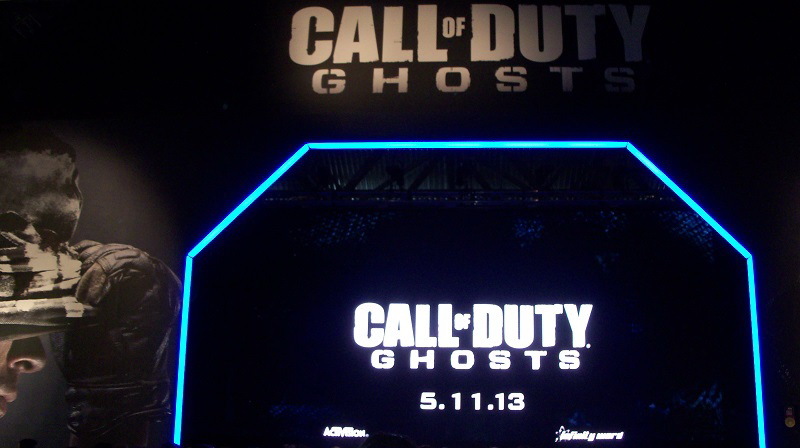 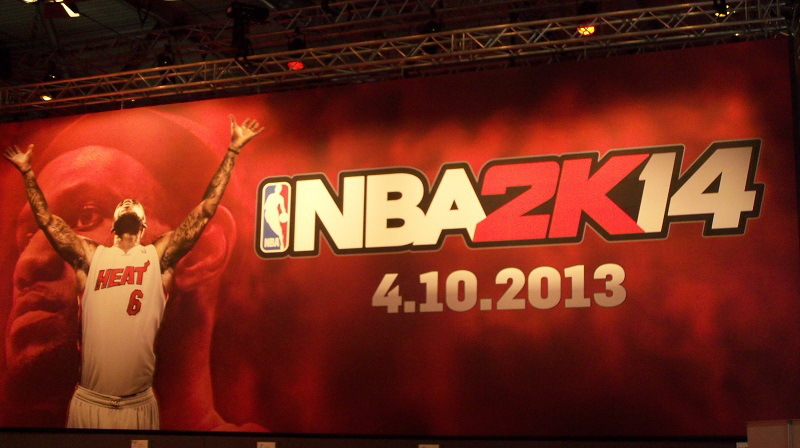 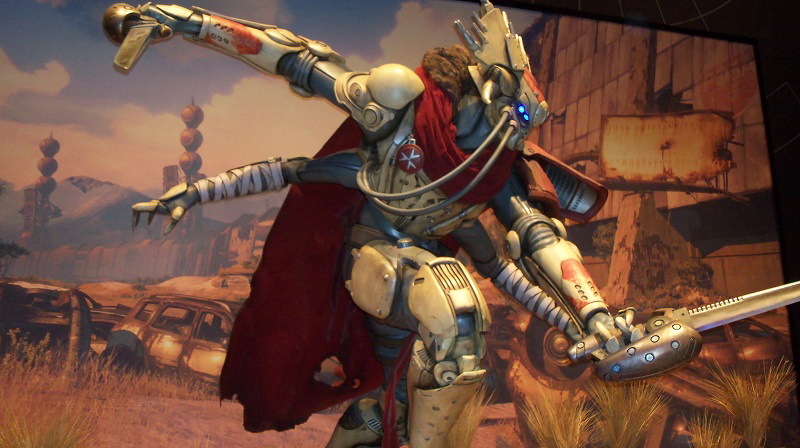 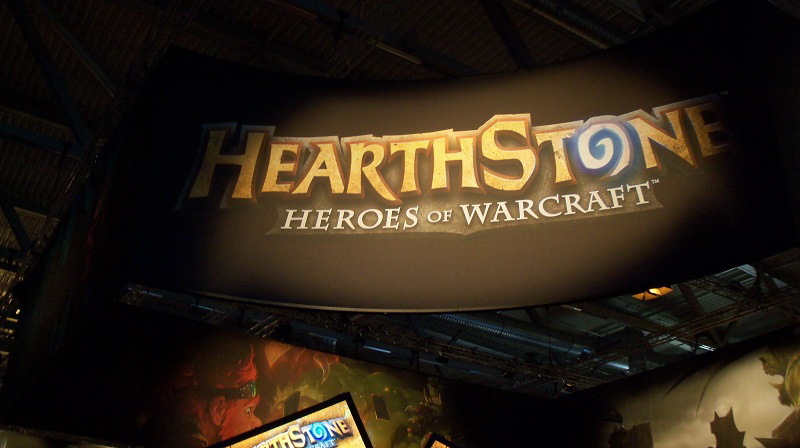 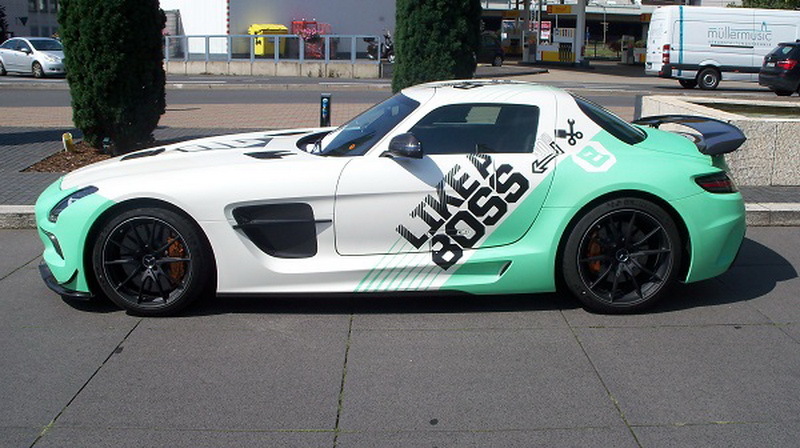 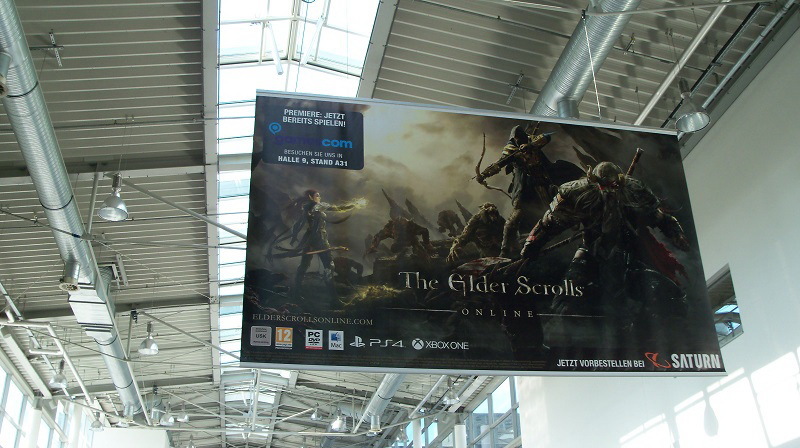 Gamescom 2013 wrapped up last weekend and there was a ton of news – catch up on all of MyGaming’s Gamescom coverage. 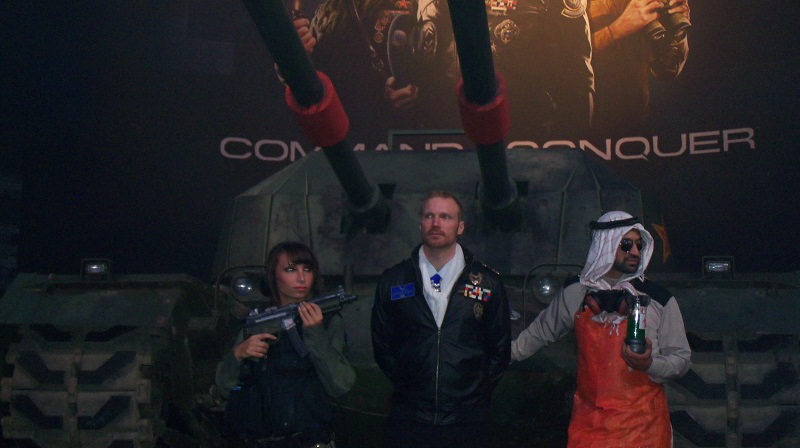 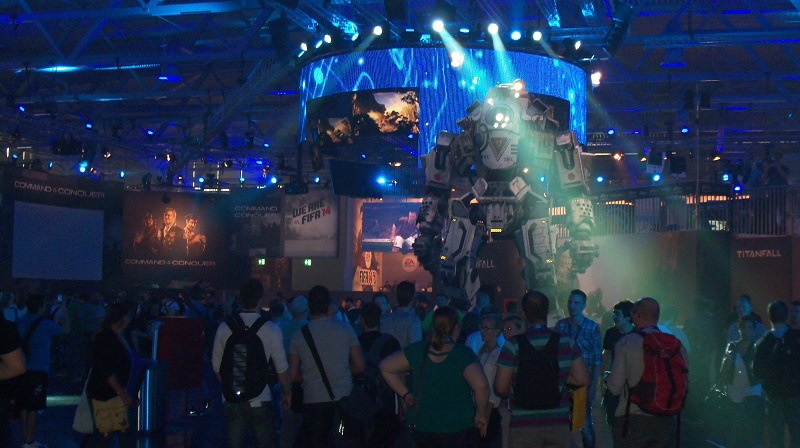 Gamescom is probably the biggest highlight on the gaming calendar. 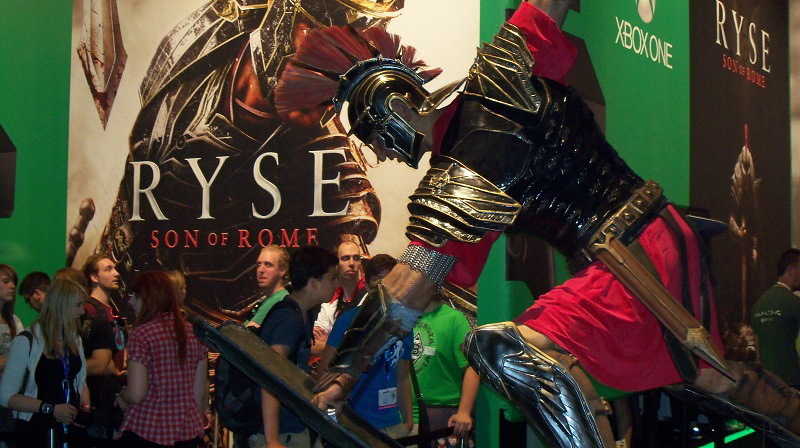 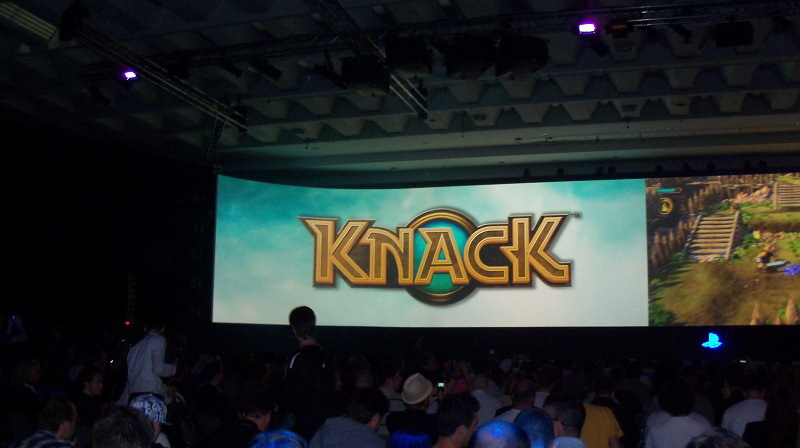 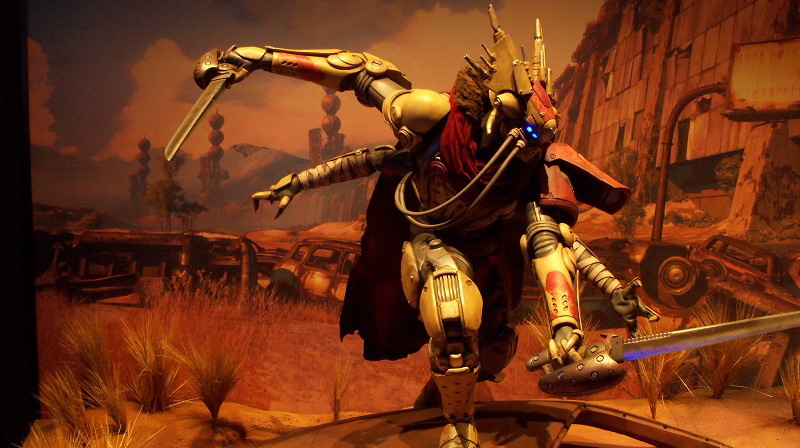 While June’s E3 expo is open only to industry and journalists and typically used for big announcements, following in August Gamescom is where publishers, developers, and manufacturers gather to display their latest and greatest to the gaming public. 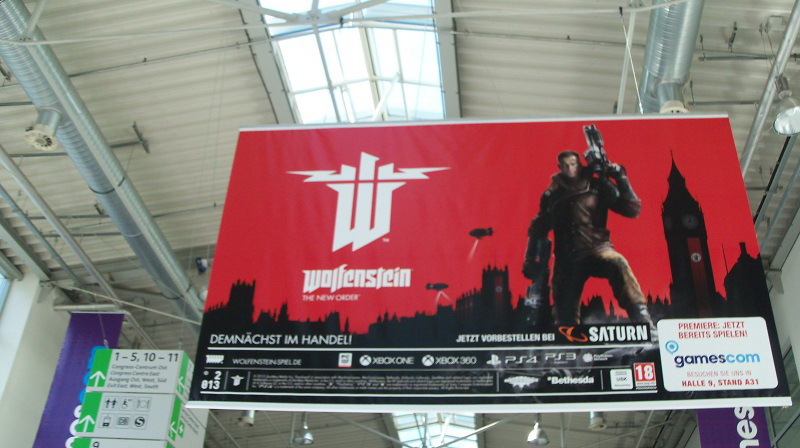 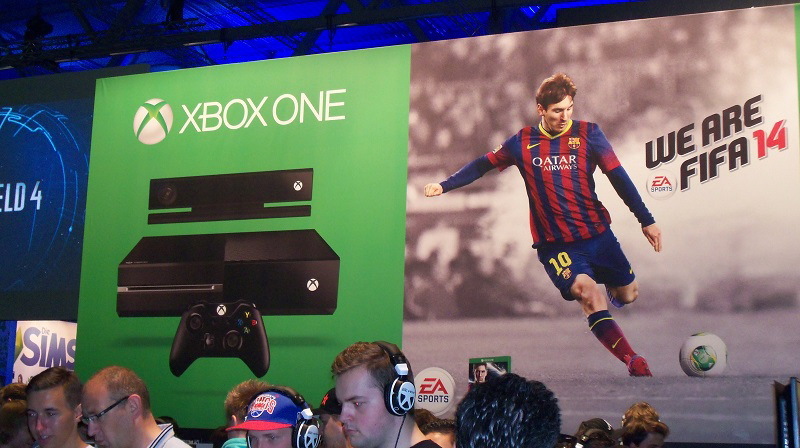 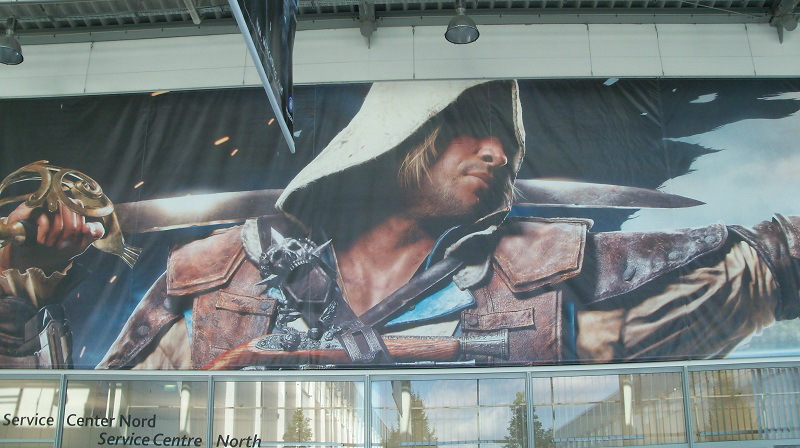 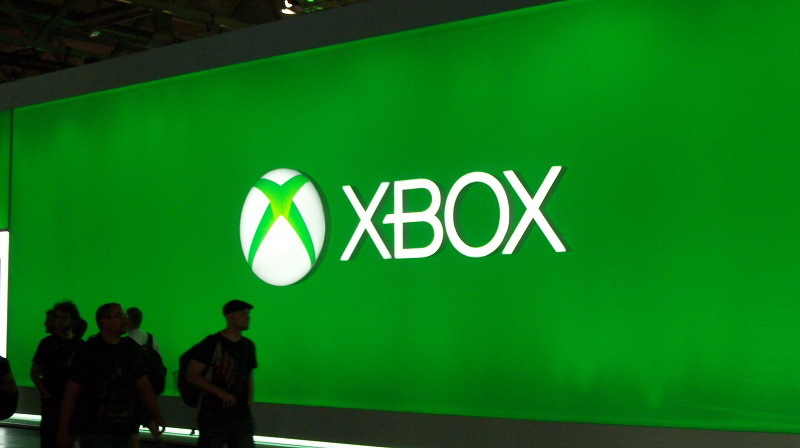 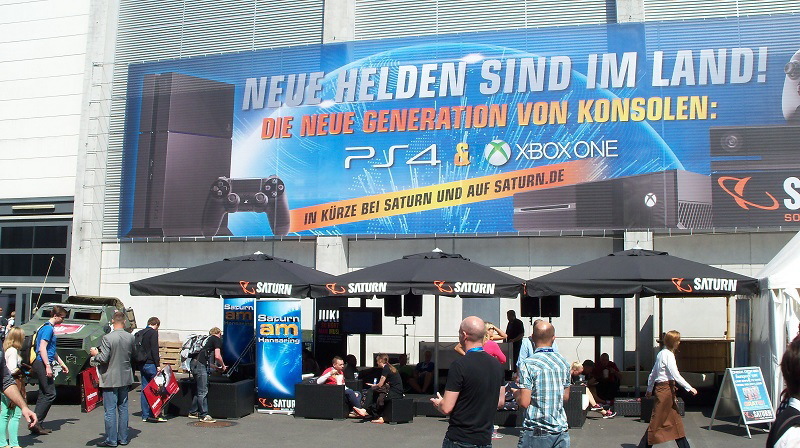 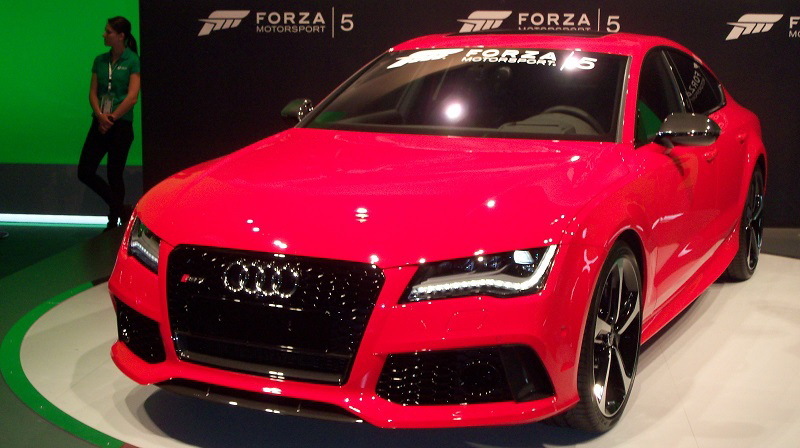 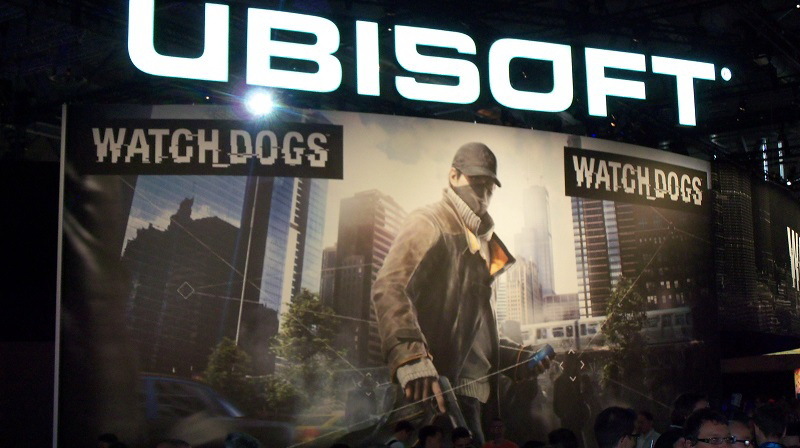 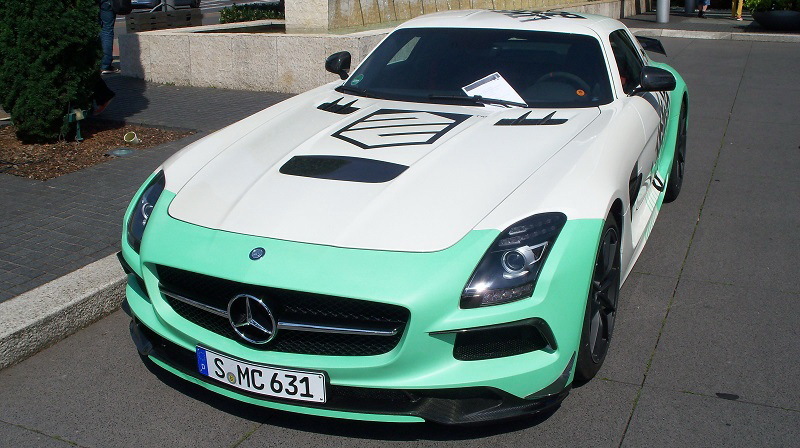 Gamescom 2013 was particularly enthralling as the biggest shift in gaming for many year is upon us – the transition to next-gen consoles, PS4 and Xbox One. 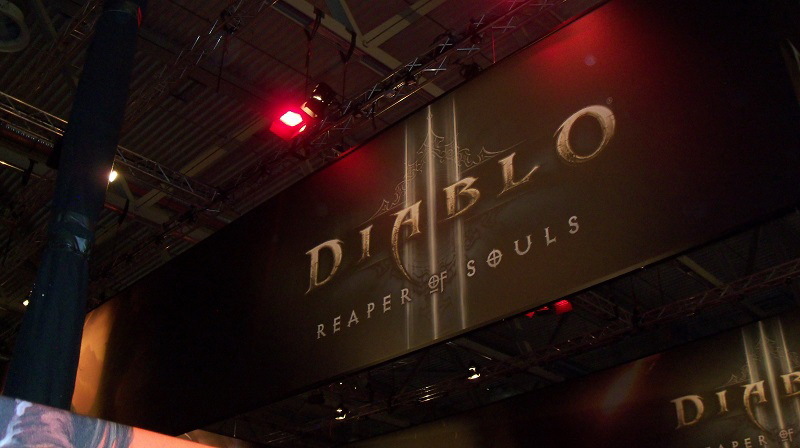 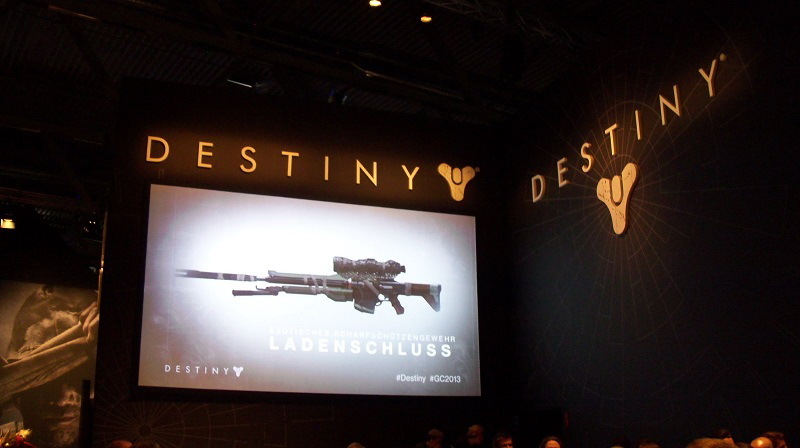 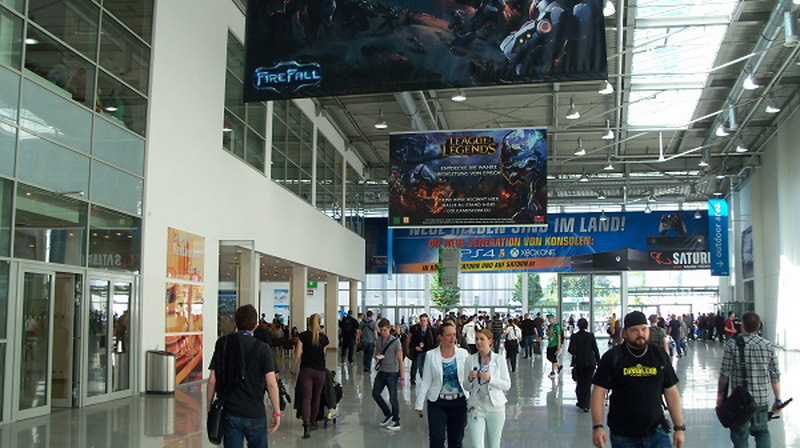 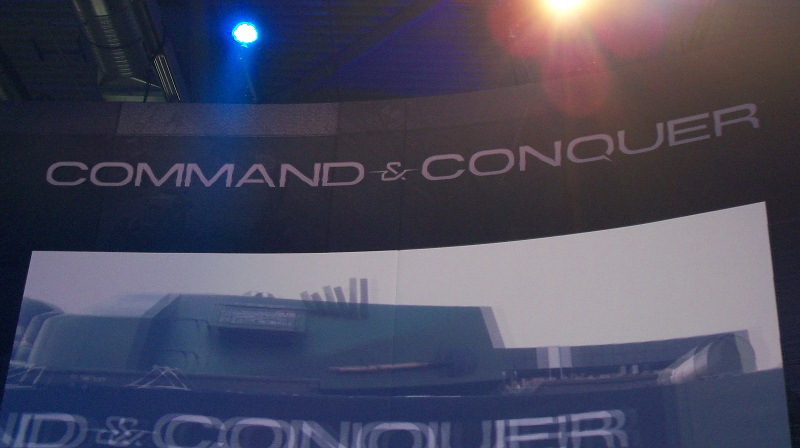 Over 340,000 visitors attended Gamescom 2013 over the five day exhibition, which was held at Koelnmesse, Cologne, Germany. 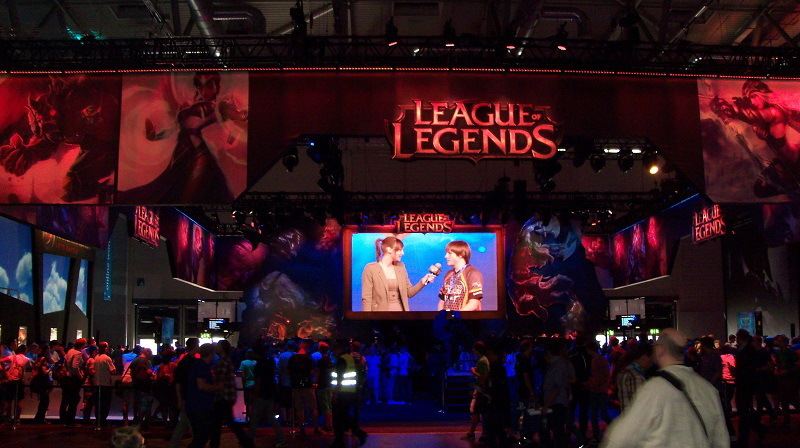 Attendance figures rose by 23 percent compared to the previous year. 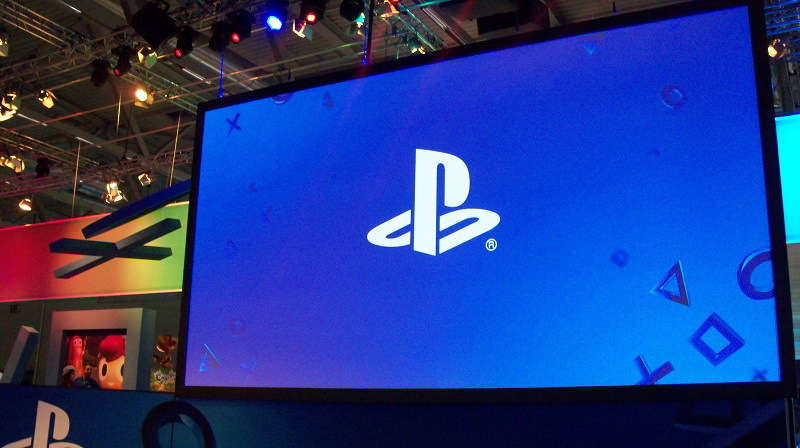 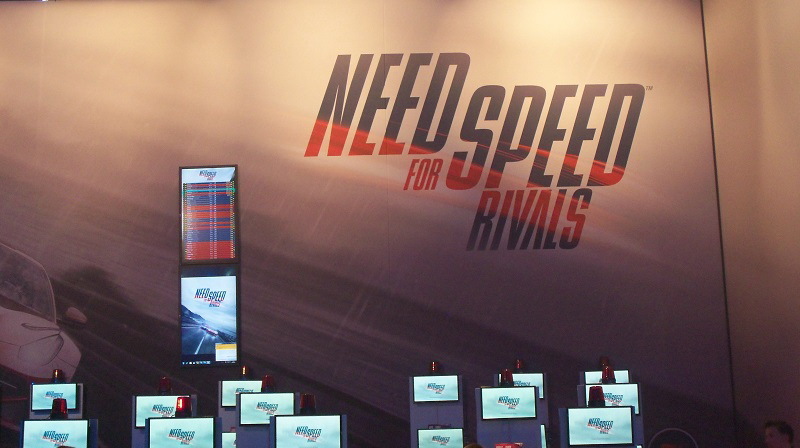 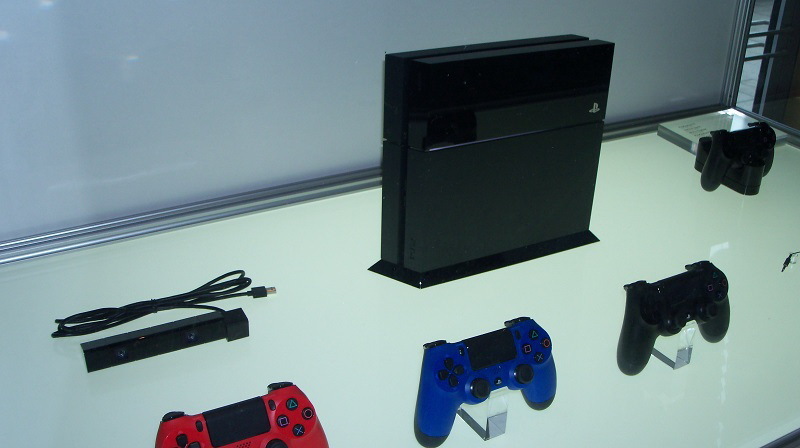 Over 635 exhibitors from 40 countries presented 400 world premiers, including for the first time in history two new consoles – PlayStation 4 and Xbox One. 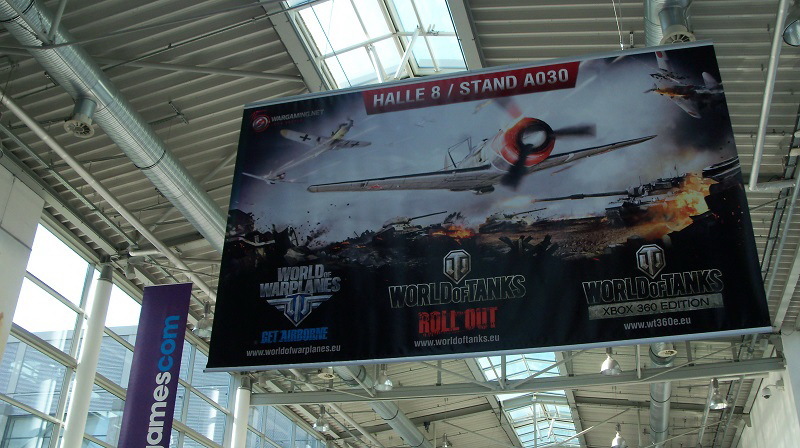 Attendance figures were up by 23%, visitors and companies from 88 countries in the world, visitor tickets were completely sold-out. 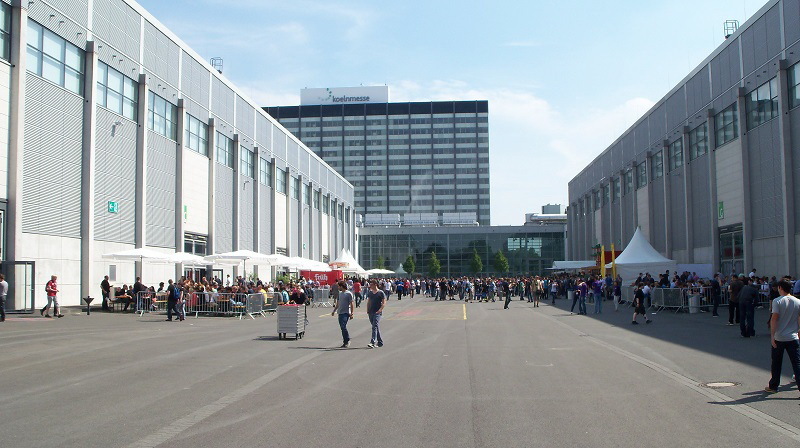 140,000 square metres of gamescom exhibition space booked. 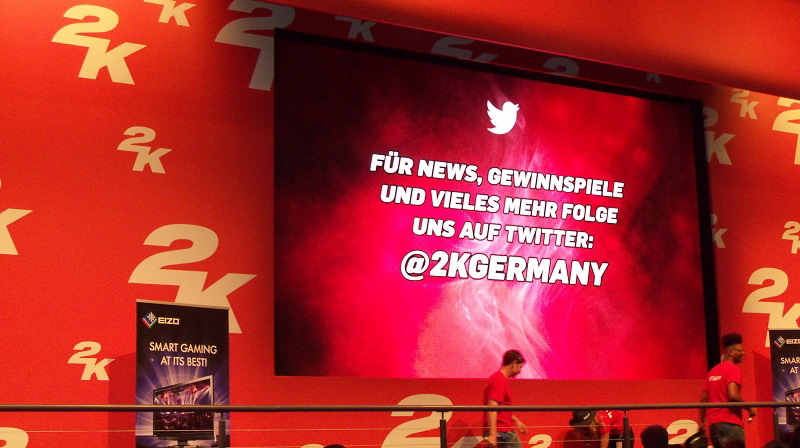 6,000 journalists (+15%) from 61 countries covered the event live from Cologne. 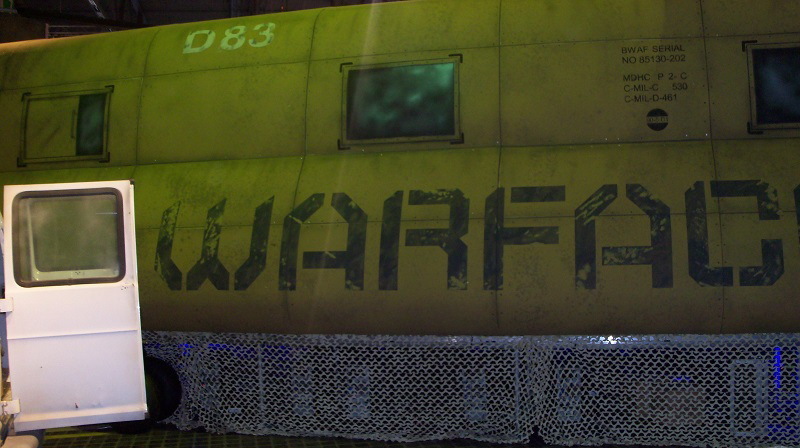 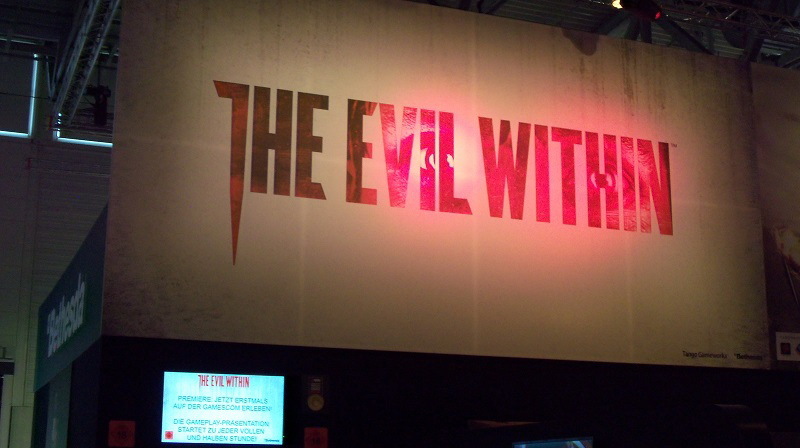 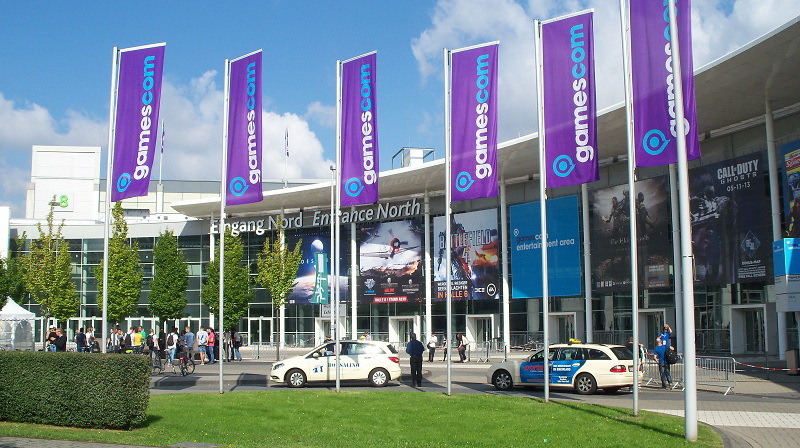 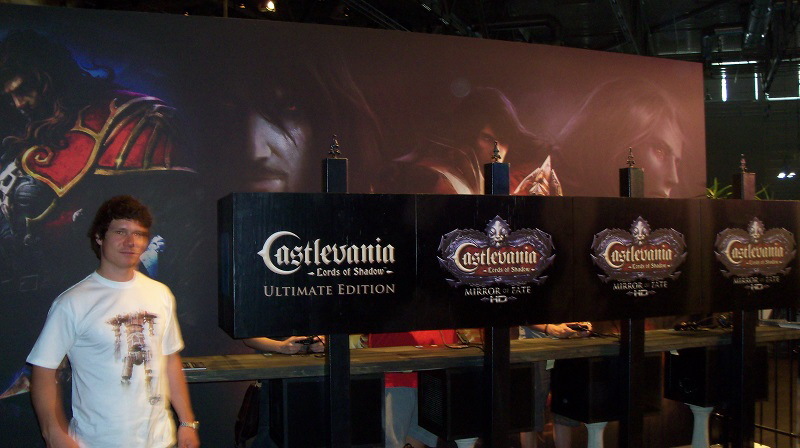 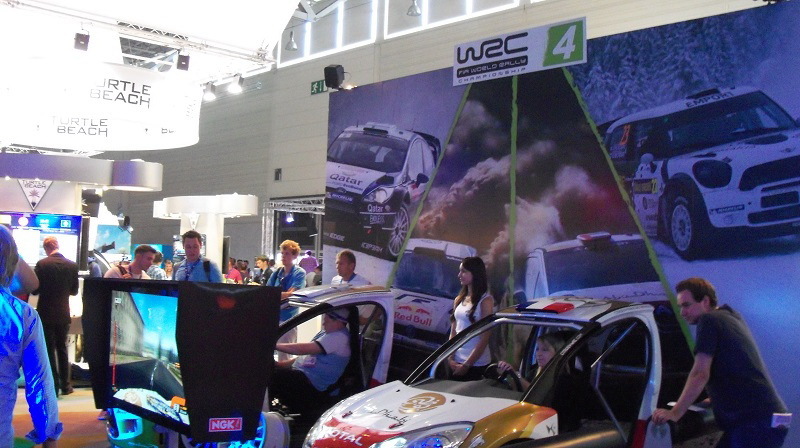 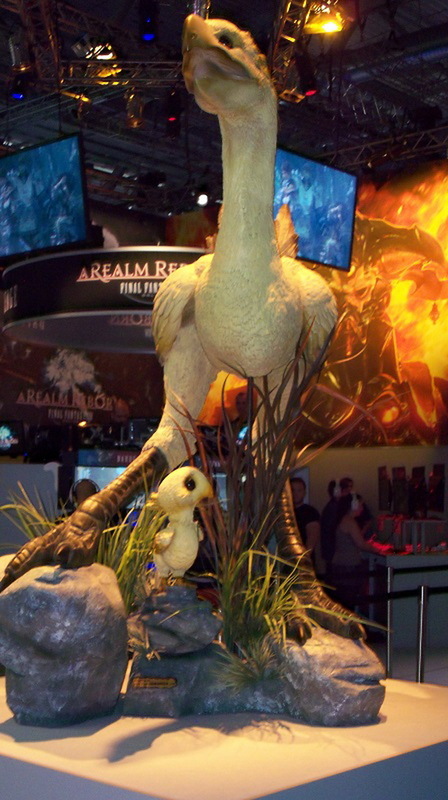 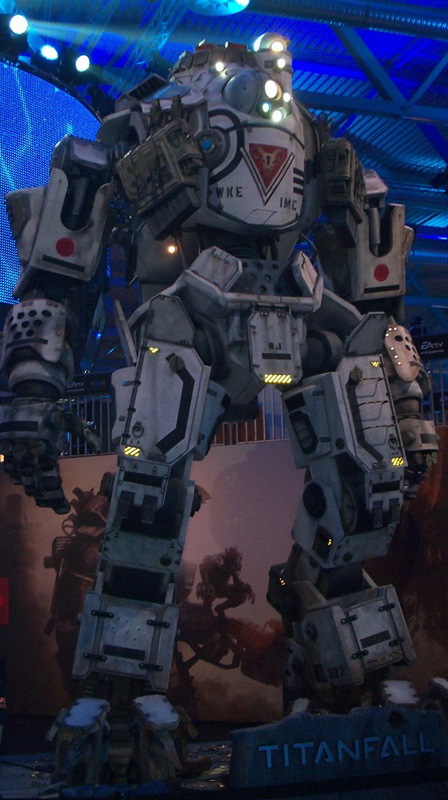 Gamescom also has a number of events and features around the main attraction of the latest games. 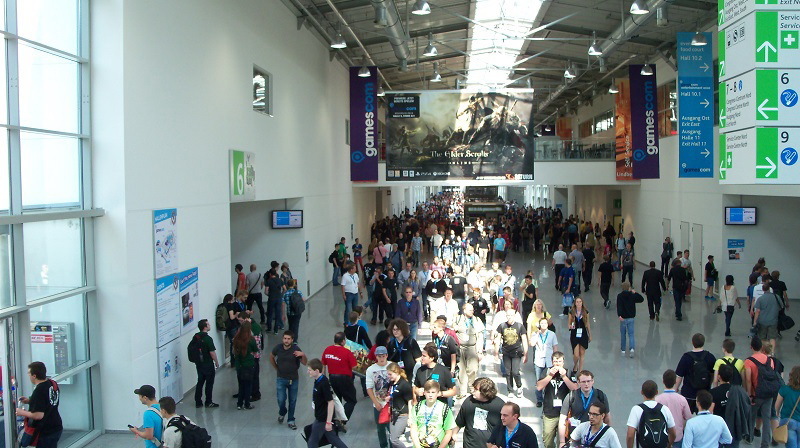 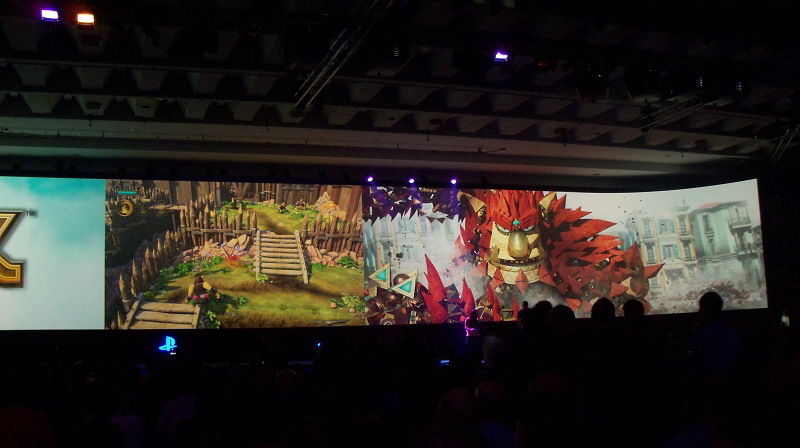 The GDC Europe Developer’s Conference and the gamescom city-festival attracted an additional 120,000 visitors. 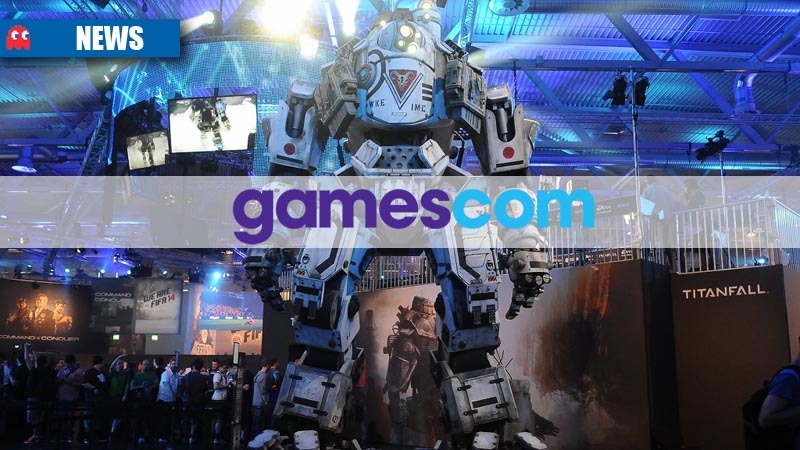 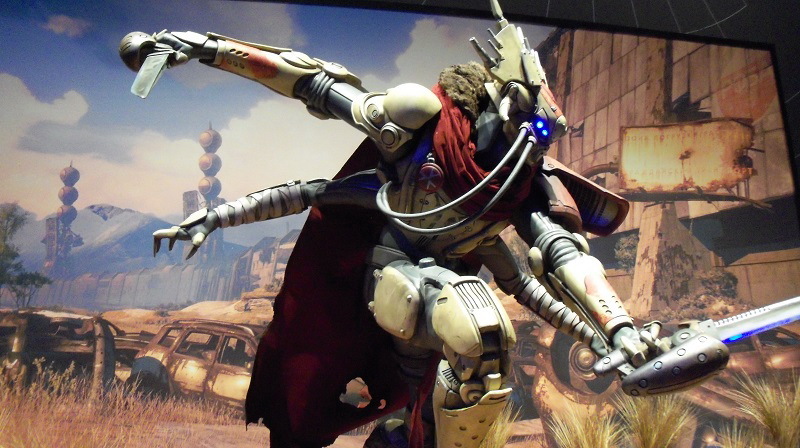 The Gamescom congress, Gamescom campusm and the cosplay village, as well as many further outdoor activities rounded off the fifth edition of Gamescom in Cologne. 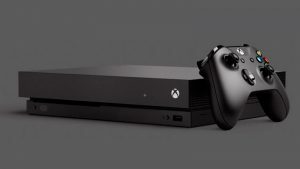 While the gaming public certainly had their fill, the companies behind the games and consoles see a bright future ahead with the next-gen about burst onto the scene. 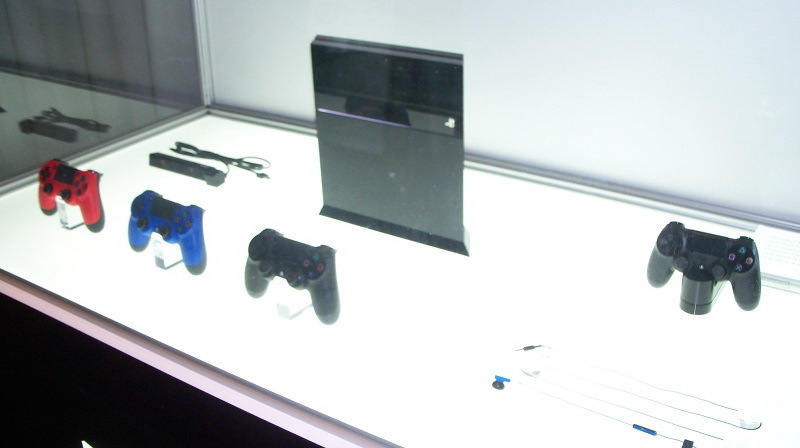 Industry tracker NPD has reported that sales of videogame hardware and software has fallen every month year-on-year since January 2012. 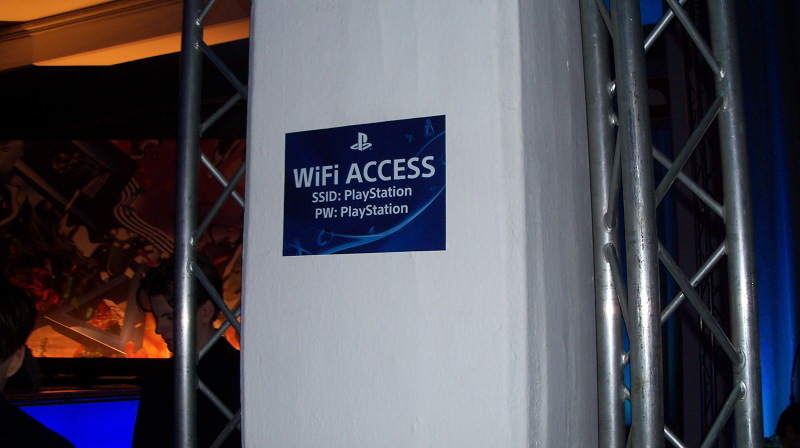 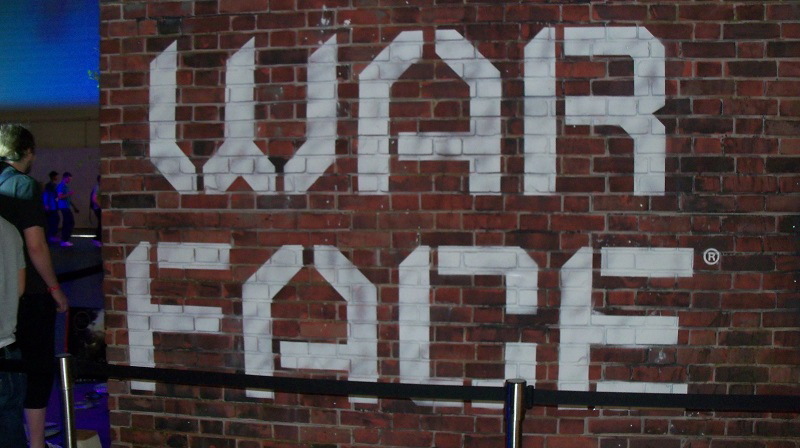 Online, free-to-play, smartphone and tablet games are attributed to the decline in traditional hardware sales. 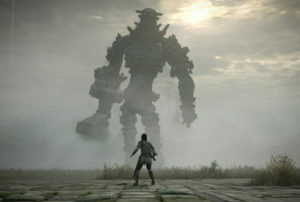 However, the big boys in the industry aren’t too worried about this trend, suggesting that it is rather expected at this stage. 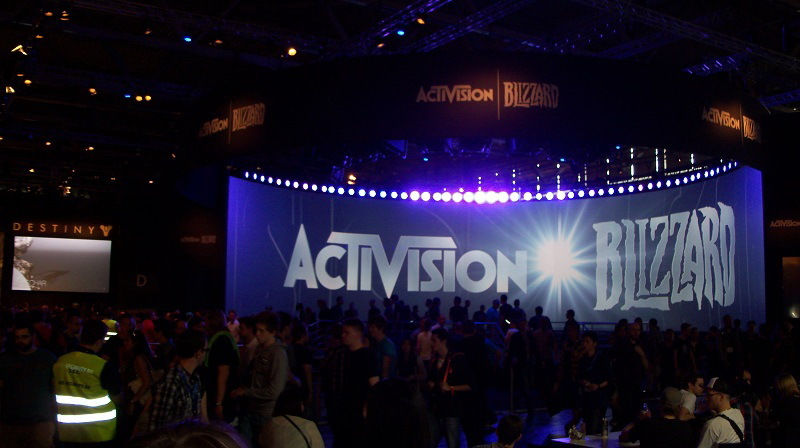 “The recent industry sales figures are more a reflection of typical late console cycle dynamics than the momentum of this medium,” said Activision Blizzard’s Publishing Chief Executive Eric Hirshberg. 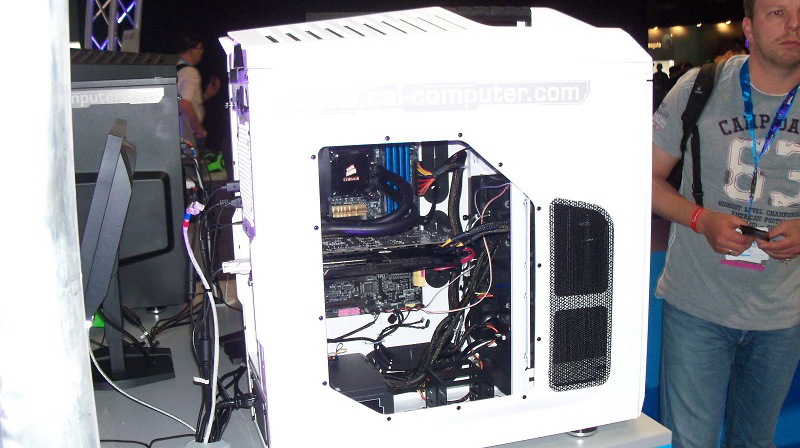 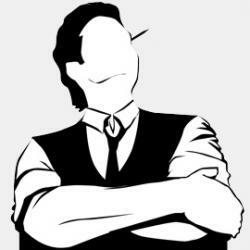 Hirshberg added that gaming had gained in importance since the last consoles were launched about eight years ago. 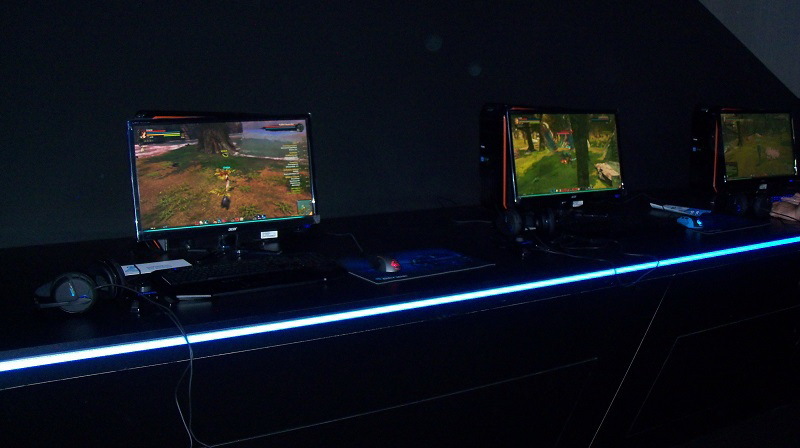 Research firm PricewaterhouseCoopers (PwC) suggests the global market for videogames will recover to US$86.9 billion in 2017, from US$63.4 billion in 2012. 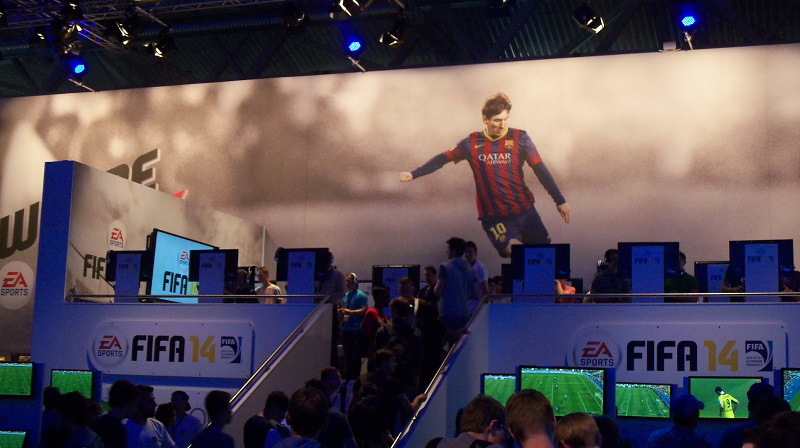 Consumer spending on console games is expected to increase to US$31.2 billion in 2017, from US$24.9 billion in 2012. 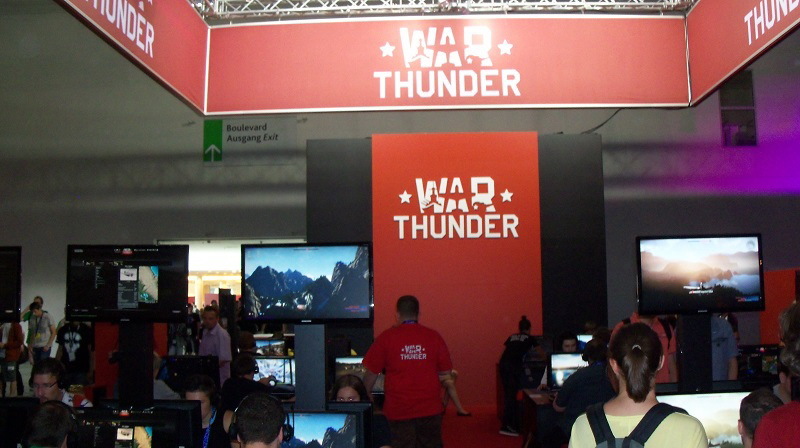 MyGaming was on the show floor at Gamescom 2013, chatting to developers, getting hands-on with the latest titles, and soaking up everything that the biggest gaming show in the world had to offer.